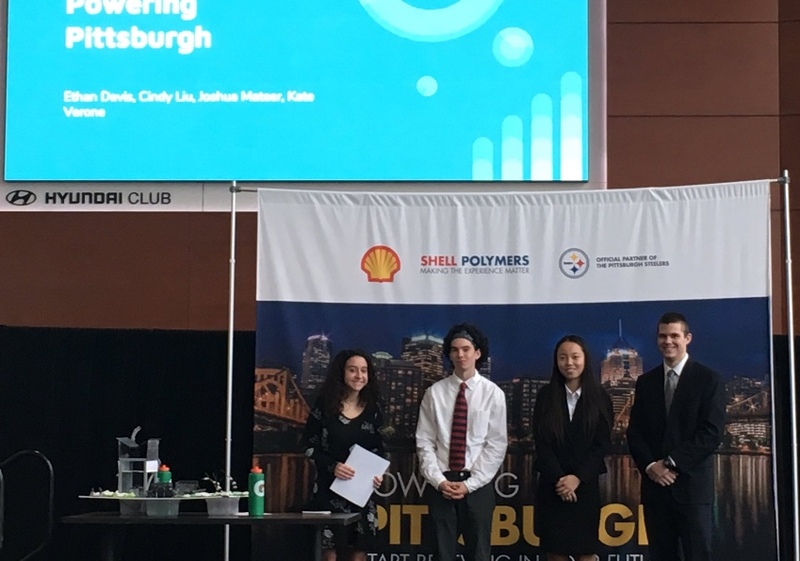 The team of Kate Verone, Josh Mateer, Cindy Liu, and Ethan Davis won the Powering Pittsburgh competition on Friday, November 16 at Heinz Field. Along with a $1,500 check to support Beaver's STEAM program, the students have the opportunity attend the Steeler game on December 2 and to go on the field prior to the game for a special presentation. 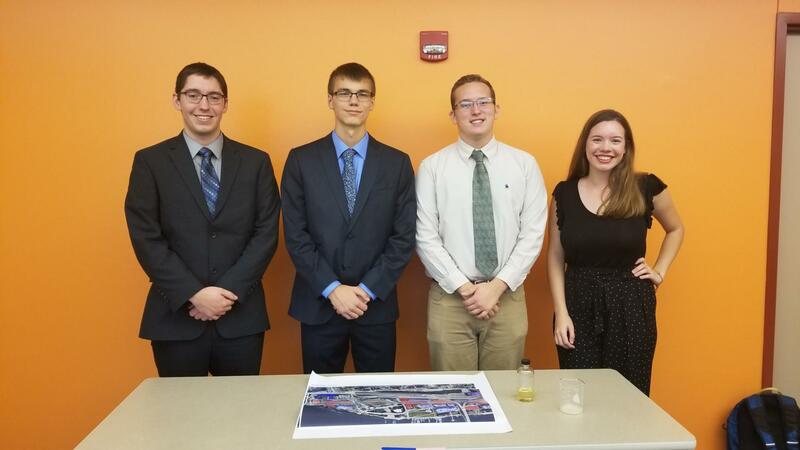 Beaver's team of Sean Livingston, Jacob Graleski, Ahnika Hay and Nathan Croud are also to be commended for their hard work. They were also selected to compete in the finals.